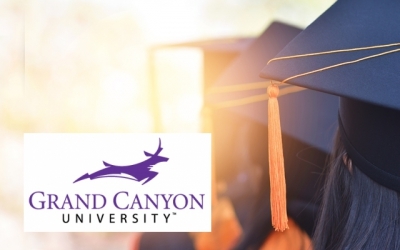 GCU accommodates their growing online and evening student communities. 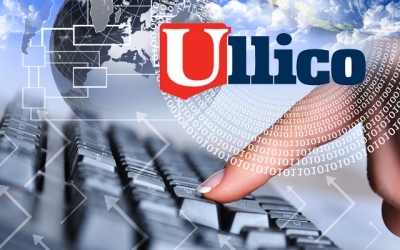 They have tens of thousands of online students attending class from across the globe. 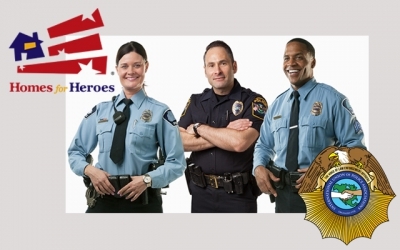 The I.U.P.A. 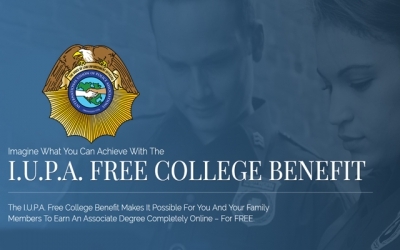 free college benefit makes it possible for you and your family members to earn an Associate Degree completely online – for FREE! Every year, the I.U.P.A. 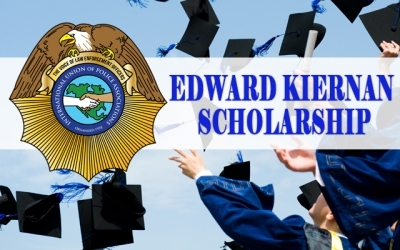 selects promising students for scholarships who demonstrate academic excellence coupled with the desire to pursue studies and careers within the law enforcement field. 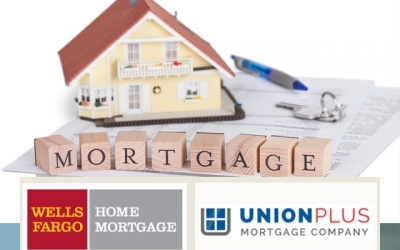 Whether you are in the market to purchase a home or refinance an existing mortgage, Union Plus offers two mortgage financing providers designed to help union families. 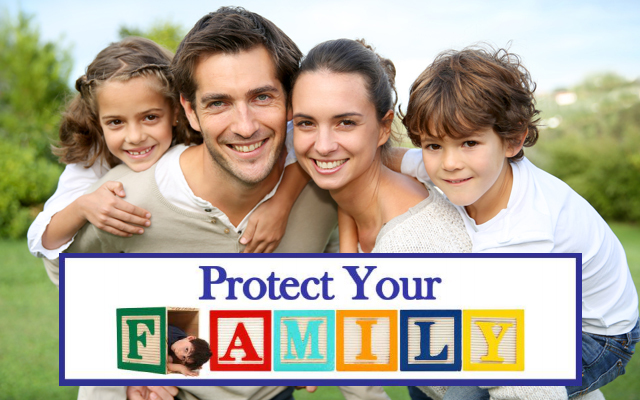 Click here to download and print the Protect Your Family pdf where you can record important information for your family in the unfortunate event that it is needed. Ullico Casualty Group Inc. has partnered with a strong Cyber Liability insurance provider so that our policyholders do not need to face cybersecurity issues alone. 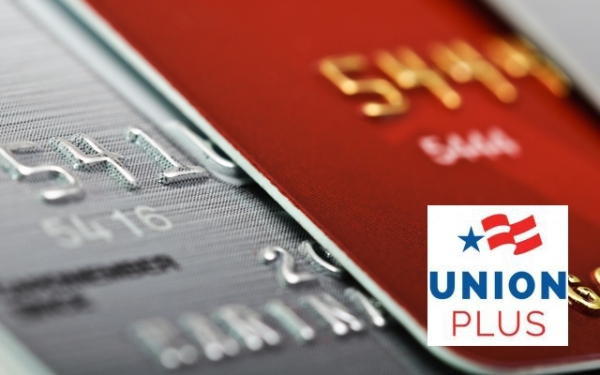 You can get a FREE consumer credit counseling session, budget analysis, and money management advice to get back on the road to financial recovery. 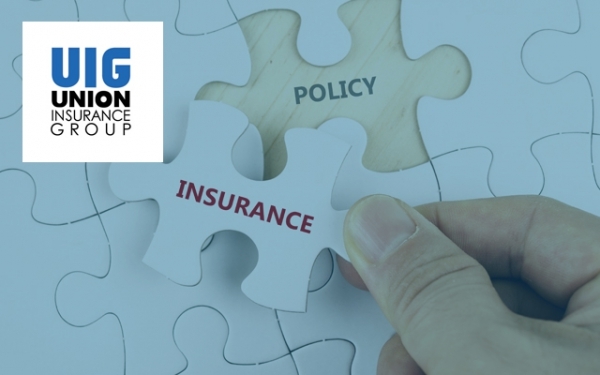 Union Insurance Group is the largest agency in the country specializing in commercial insurance for labor organizations. 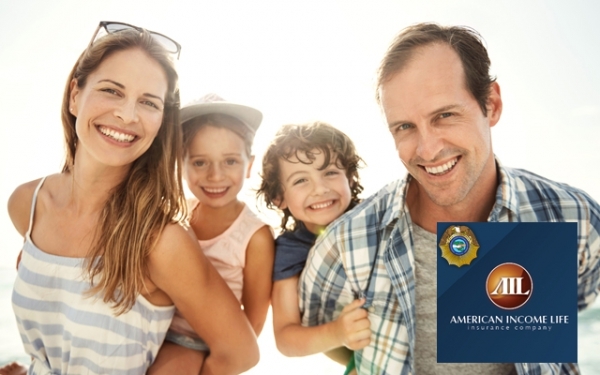 Today, American Income Life Insurance is licensed in 49 states, the District of Columbia, New Zealand, and Canada. 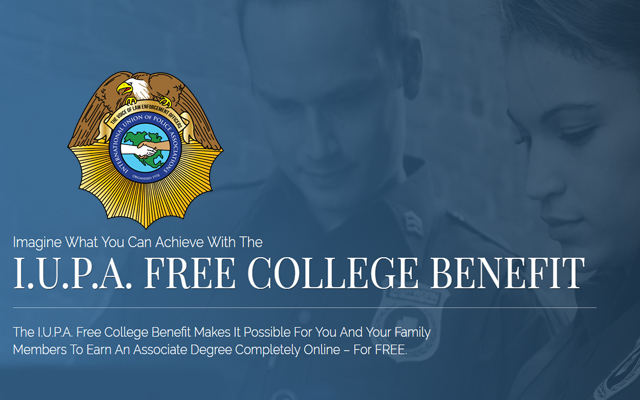 Use access code “IUPA”.